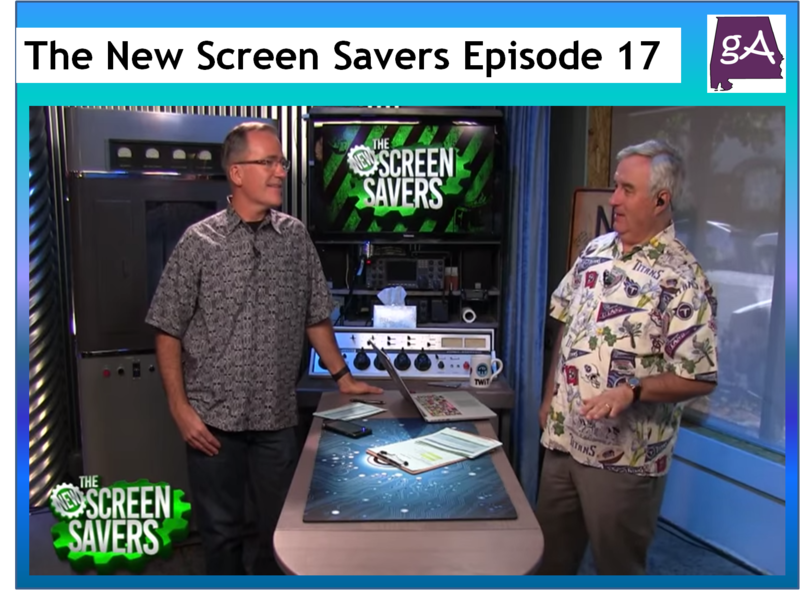 Episode 17 of The New Screen Savers is here! This week, Leo Laporte is joined by co-host Mike Elgan. 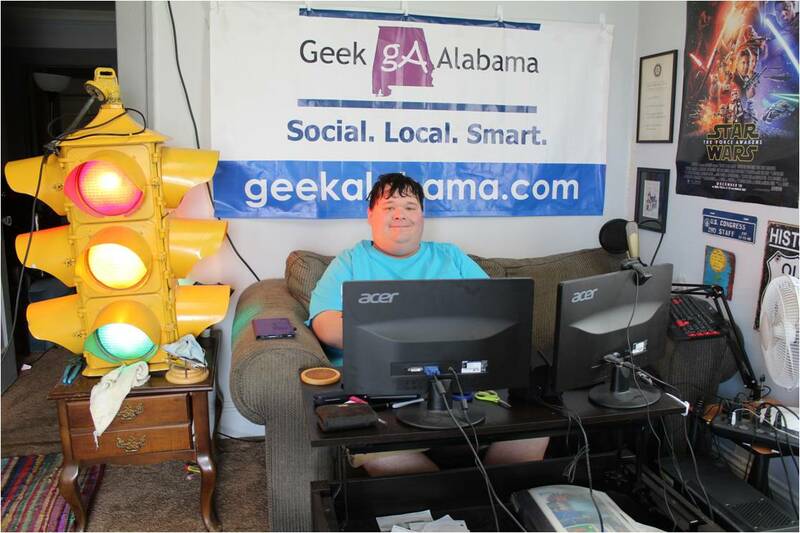 And in this episode, you get to learn about how political campaigns are using social media to influence your vote, also find out that El Niño is on the way, and learn about a man who invented a Twitter bot that has won thousands of contests and now has invented a revolutionary car battery. Enjoy!